It was a glorious day in Mid September of 2016 and upon my doorstep were two subscription boxes. Yes, you read that right. Two subscription boxes came to me on the same exact day. So glad my husband wasn’t home. Nonetheless those two boxes were POPSUGAR and FabFitFun. It was like Christmas morning at the young age of 10, seeing me scoop those boxes up and digging in to them. Now I get the opportunity to breakdown the contents for you item by item so you can decide if these subscriptions are right for you. Also, for the sake of the length of this post, I will divided the comparisons into two blogs and will link the FabFitFun review below. Stay Tuned! Disclaimer: I pay for this subscription on my own and the links within this blog are affiliate/referral links so I can continue to bring you information about these services in the future. First POPSUGAR. The cost is $100.00 for the limited edition and some of the items inside are intended for gifts which helps take a lot of guess work out of my holiday shopping. I love this scarf and think the color will pair well with just about any fall outfit or jacket. The photo below doesn’t do the color of this scarf justice. 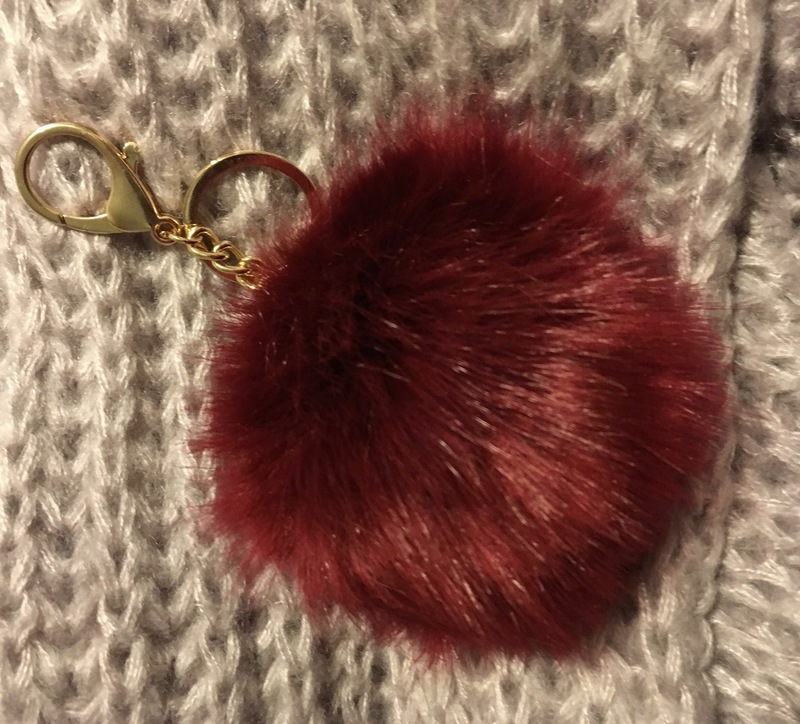 It feels super soft and cozy without skipping a beat on style. POPSUGAR Item description card states suggested retail is $70.00 through bujibaja website. I’m not sure why but when typing the Buji Baja URL in to my browser, it switches to the Hat Attach website. Here’s a Hat Attack Buji Baja scarf in black for $48.00 on Amazon. Shipping is free and keep an eye out on other colors. Here’s an even cheaper Rib Scarf from Hat Attack for $21.00 but in charcoal. Both are made from the same material. Also, use this $5.00 coupon link for signing in to the Amazon app for the first time to get $5.00 off. The coupon is good for a purchase on anything more than $10.00. 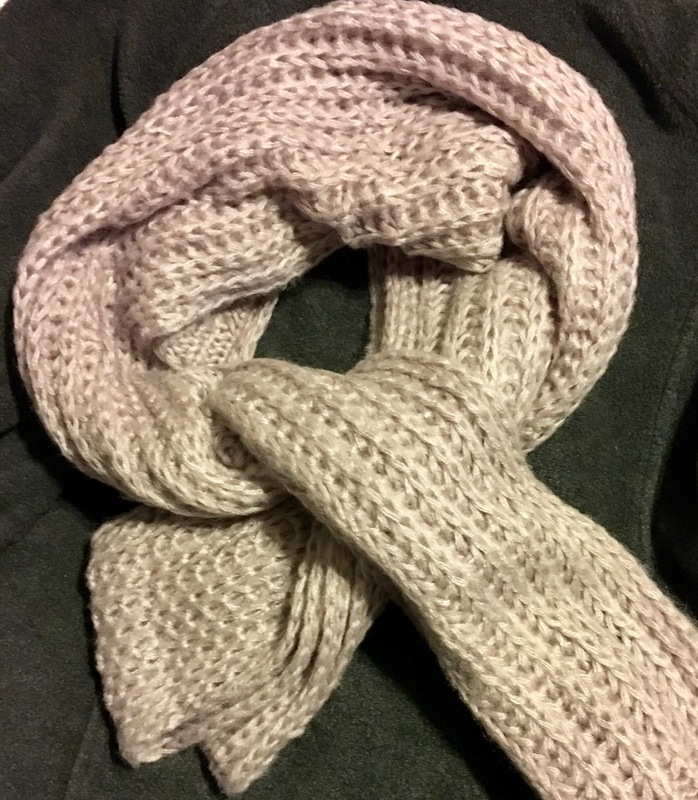 Although I conveniently can’t find the lavender colored scarf for any cheaper, I’m gonna calculate the value of this scarf for $21.00 because that’s how I operate. 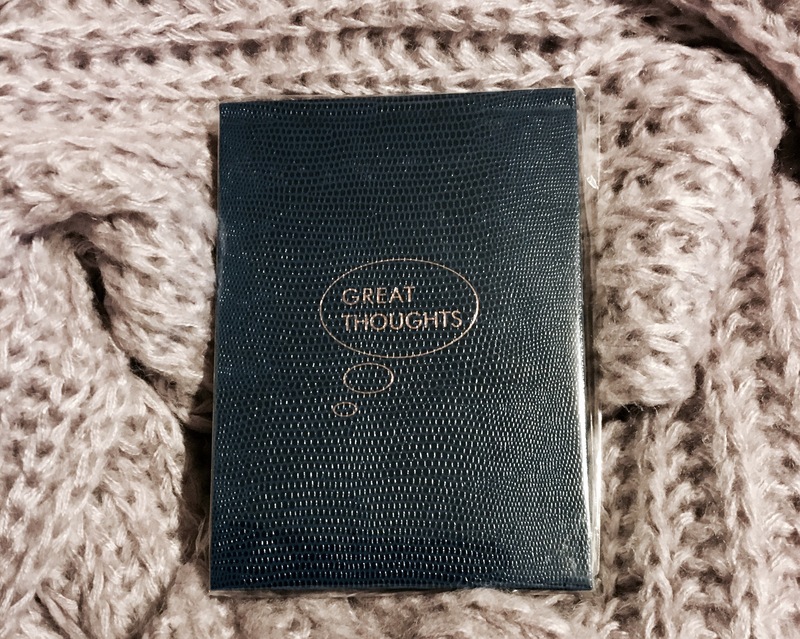 Now here is something I’ve wanted for a while but way down on the priority list so I was happy to receive this item in my POPSUGAR Limited Edition Box. I’m keeping this for myself to use on my nursing tote bag because the color is one of my favorites. Suggested Retail is $41.00 and I would never pay that for a POM. Let’s see if I can find this cheaper… Well, I’m finding them on eBay being sold for $21.00 and Poshmark for slightly less. I also found a close duplicate (color and size) on Amazon for $6.29 plus free shipping. So to me, I would opt for the Amazon find and say this baby is valued at $6.29. I don’t know about you but I don’t care to receive stationary items in subscription boxes. With my POPSUGAR experience so far this year, I’ve received blank cards with envelopes, ombre’ colored sticky notes, and now a notepad. I can see how these items would be neat for some, but I’m not too thrilled. POPSUGAR describes these headphones as “eye catching and minimalist” and I just happen to agree. Love the white with the rose gold color and I know someone who will love these more than I will. Suggested retail is $149.00. 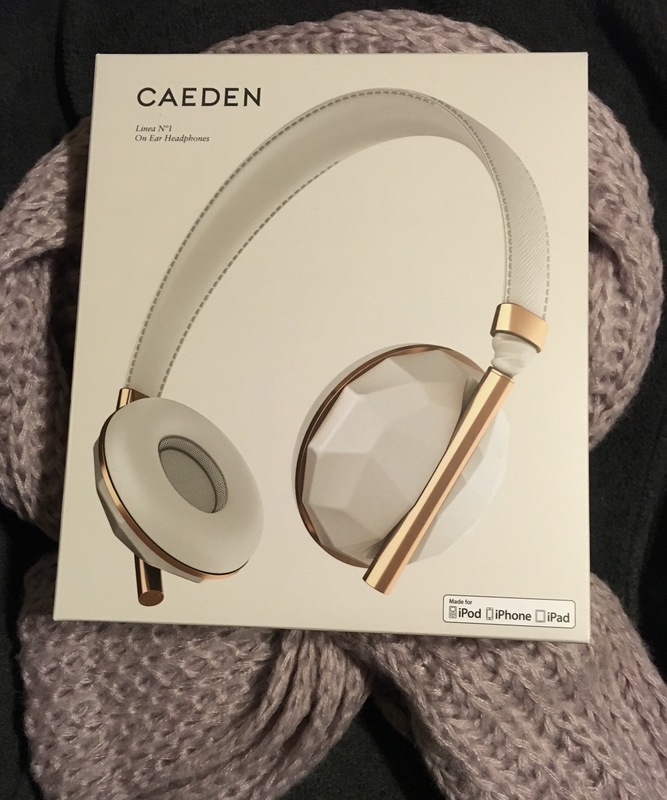 I found these Gorgeous Headphones on sale at Amazon for $86.00. That’s a value of $86.00 to me. POPSUGAR’s item card claims this product will “enhance your skins natural radiance, blur pore visibility, and boost your skin’s firmness in one smooth step.” I’m on the fence about this one. 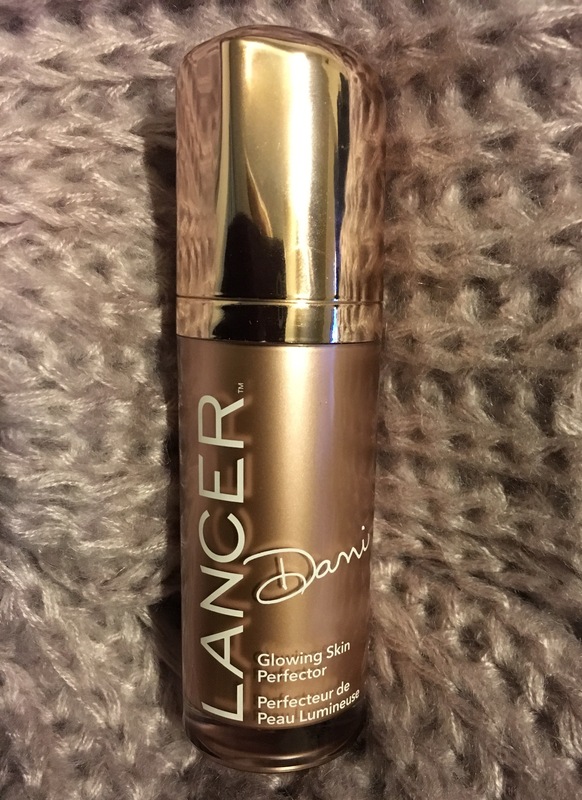 The cream is extremely smooth and silky and I do experience a radiant glow after applying, but from a person with very oily skin, that “glow” or shine in my words is not always welcome. And as for the claim of blurring pores, I just haven’t noticed. If you happen to know this product, and can give me suggestions for use, I would love to hear what you have to say because I haven’t given up on this product. While this won’t be a repurchase for me, I’d like to “play” with the bottle I have. Suggested retail is $95.00. My quick search did not find this product for cheaper than suggested retail but if you know where it can be found cheaper or you know a product equivalent please let me know. Product value ? $95.00. And last but not least, a cosmetic product I have been really enjoying. This item was pretty neat in my opinion. It’s a stick with a blending brush on one end and the product on the other end. POPSUGAR’s item card states this product “brings out intense color for cheeks and lips. It also has Vitamin C and “other natural ingredients” to brighten and hydrate. 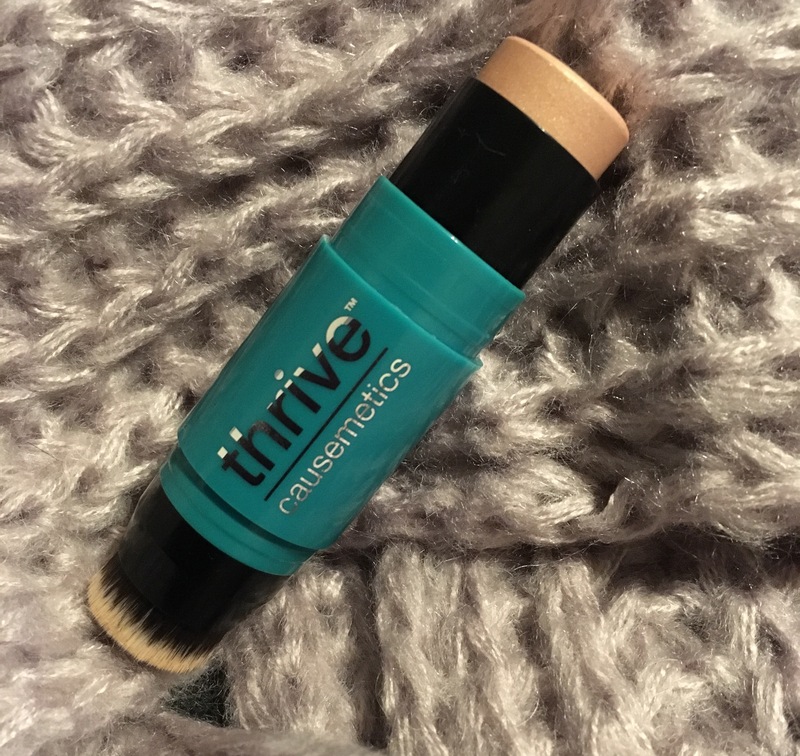 Personally this product serves more as a highlighter on my light skin, but that’s okay because it’s handy enough for on the go. Suggested retail is $36.00. THRIVE CAUSEMETICS also states that when you purchase a product, one is donated to a women in need. I couldn’t find this online outside of THRIVE’s website so I will stick with the suggested retail for this product. Product value $36.00. There you have it. 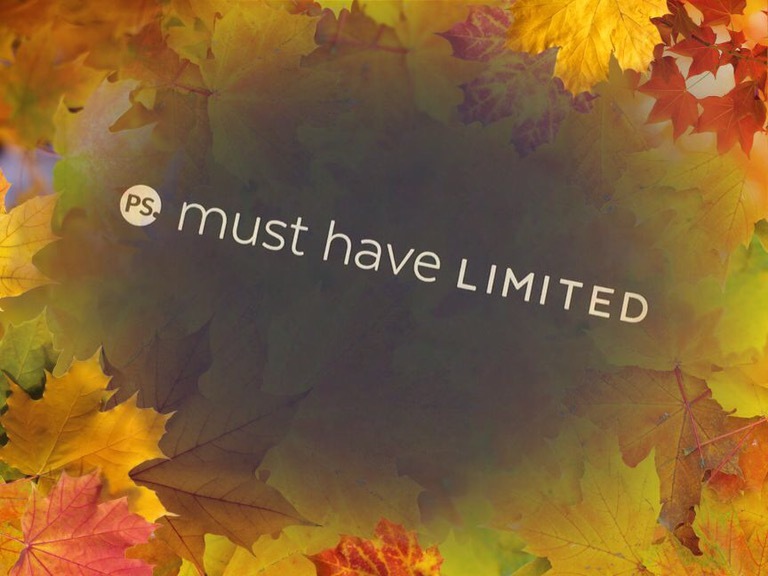 POPSUGAR’s LIMITED EDITION Fall box for $100.00 has a total suggested retail totaling $443.00 and with my equivocal finds the total would come to $294.91. That’s still pretty good in my book plus some of my holiday shopping is now done. 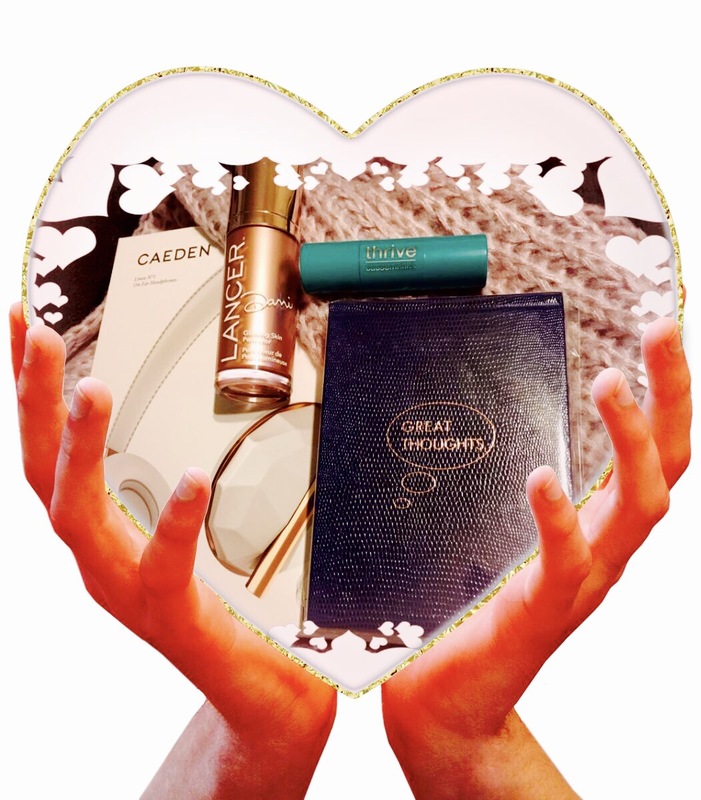 Have you ever received a Limited Edition box from POPSUGAR? If so, what do you think of the value and types of products you’ve received? Also, below is my link to a YouTube video recording my whole unboxing. Please like and subscribe if you are on YouTube also. Leave a comment too because I’d like to return the love.